Over 100 years ago in Copenhagen, Georg Jensen jewellery was founded as Georg’s own company, not first creating jewellery but pottery, before then moving on to hollowware and tableware. His early training as a goldsmith apprentice, and growing up with an artistic flair, set the foundations for his silversmith adventure in 1904, shortly after the original 1895 founding of his name as a sculptor by name and by nature. 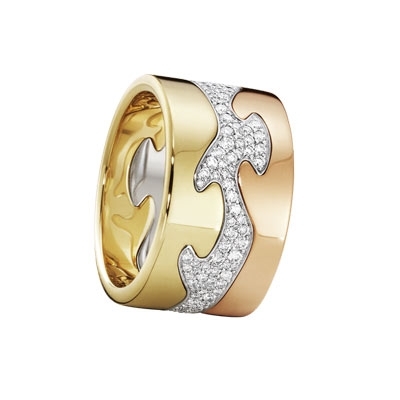 Over the years ahead of him and still to this day, this Danish design house has become globally renowned for their artistic boldness, superior craftsmanship and creative collaborations throughout all Georg Jensen jewellery collections. Those, such as Gundolph Albertus and Johan Rohde have been incredible influencers upon the flourishing brand. 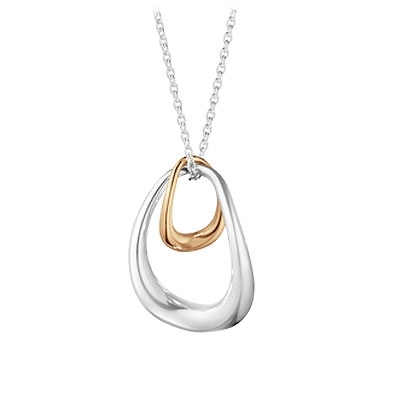 Particularly, Henning Koppel delivered definitive Danish designs, breaking new ground for Georg Jensen jewellery with expansive and beautiful shapes. Not only was it Henning’s mission to make everyday products beautiful as well as practical, but he pushed the boundaries for Georg Jensen jewellery with an inspired insight into nature, with necklaces and bracelets resembling whale vertebrae. 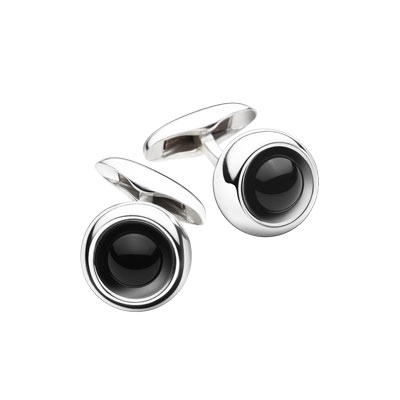 Georg Jensen jewellery, for both males and females, never compromises on the craftsmanship carried out to bring you the same innovation and uniqueness from the early days within modern collections; such as the Georg Jensen Marcia, Cufflinks or the Georg Jensen Infinity. The worldwide recognition stems from the quality and intricacy in his work, whereas the sensual delight in nature inspires serene flowing forms enriched by exquisitely sculpted ornamentation. 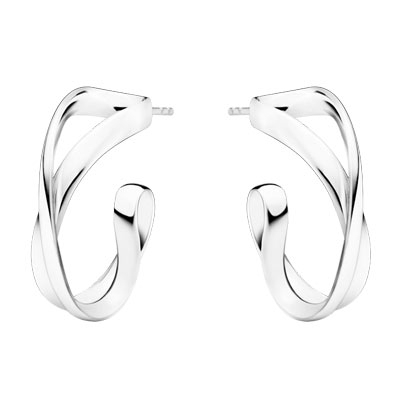 The mission behind Georg Jensen jewellery stocked here at Banks Lyon Jewellers is to enthuse and inspire the design conscious through timeless designs, whilst offering the highest quality. True to their word, the Jensen company continue to surprise their audience by never conforming to the classic styles of the day, and also by creating pieces that infuse a sense of Jensen’s own personality that perfectly matches yours when worn. Their quality is assured through responsible sourcing regarding the purchasing of silver, gold and diamonds, as well as protecting human & labour rights and environmental protection under the UN’s Global Compact. 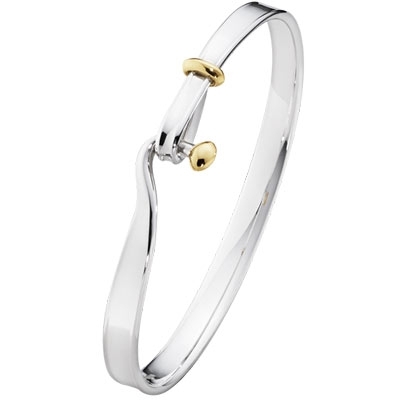 You can purchase any of our current Georg Jenson Jewellery on finance with 0% interest across a flexible pay monthly plan with deposits starting from as little as 10%. This, like attaining further information and assistance can be done at any of our Lancaster or Kendal showrooms, online or by phoning 01524 381020 and emailing personalshopper@bankslyon.co.uk.